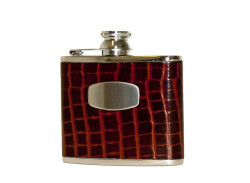 A selection of flasks for those days out that require a warm drink along the way. 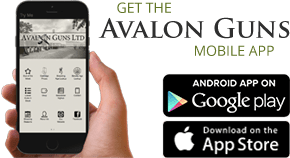 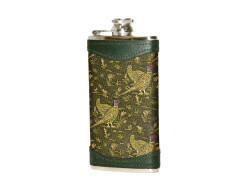 Featuring flasks from the old favourite - Stanley - Whose vacuum flask has been around since the early 20th century. 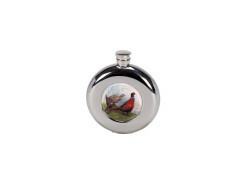 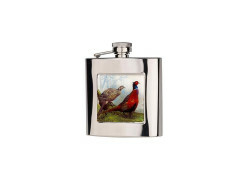 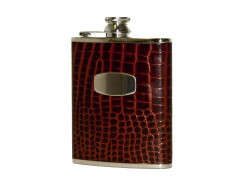 A great choice of Hip and Pocket Flasks from Beretta and Bisley. 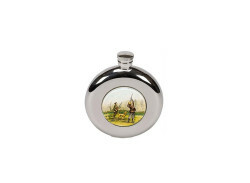 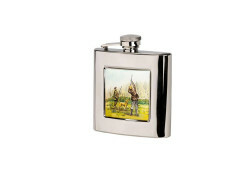 From Engraved Shooters Hip Flasks to Leather Bound Hip Flasks or even the new Stanley Pocket Flask.